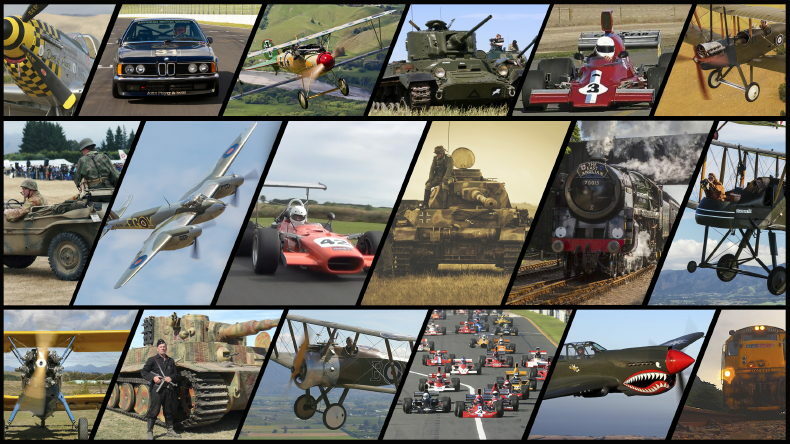 HAFU produces high quality still photographs and video footage of aviation, military vehicle, and motorsport activities, and publishes the material in a variety of formats for the enjoyment of enthusiasts worldwide. We've just released two new PDF e-books which are full of awesome vintage, warbird and military aircraft photos: Classic Fighters Marlborough - Vol 01 (France) and also Classic Fighters Marlborough - Vol 02 (The Movies). These are well suited to iPad and tablet use, and also feature links to the appropriate clips on our online video channel -- and all for less than the price of a cup of coffee!